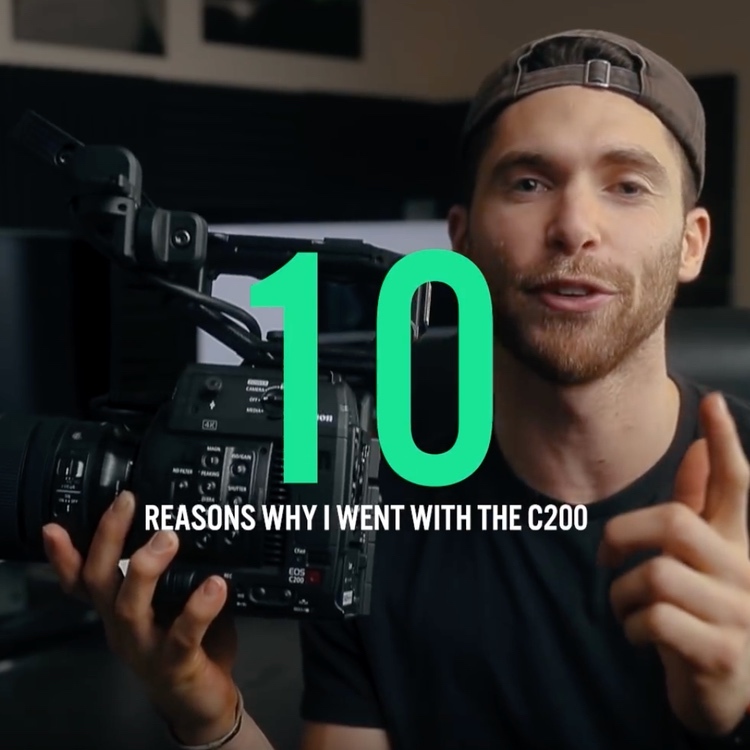 With improved overall design and enhanced feature set, the ubiquitous Zhiyun Crane 2 provides users with plenty of options as to how they want to operate their camera once it’s mounted on the gimbal itself. Nevertheless, you might be surprised to know that there are even more options available out there. You just need to get a bit more creative and use a few additional bits and pieces along the way. One setup, for instance, that is now possible with the device is by using the stabilizer with a DIY wireless follow focus rig. For those of you who might be curious and do actually want to build one on their own, seasoned filmmaker Chung Dha provides a quick walk-through of the process while showcasing all the accessories one will need along the way. The heart of the suggested follow focus system is Zhiyun’s Remote Control. Released exclusively for the Crane 2, the device allows you to wirelessly control your gimbal settings while the stabilizer itself is out of reach. In addition, the remote contains a focus ring for wireless focus control with supported cameras, including the Panasonic GH5/GH5S. 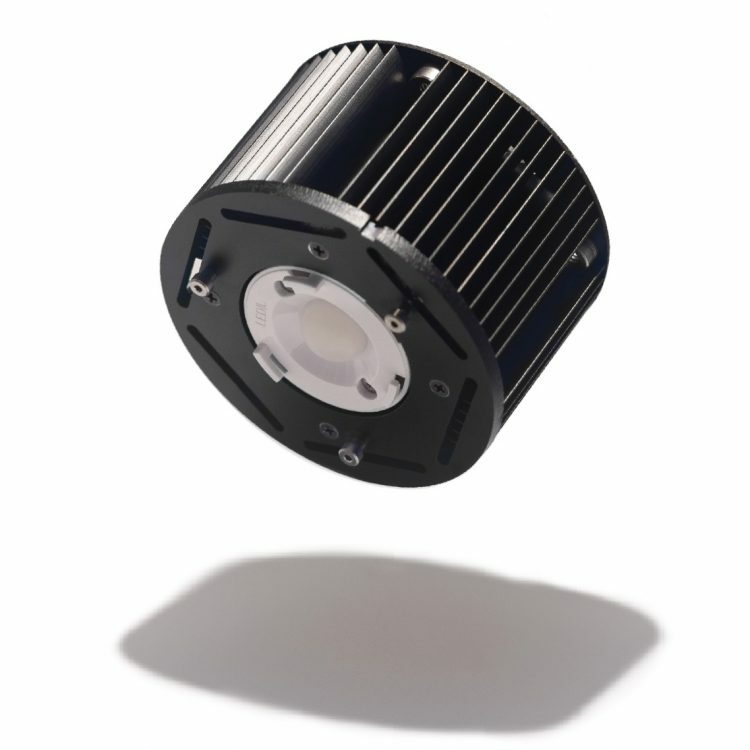 With your Motion Sensor Remote, you’ll want to attach the unit to the left side of a 15mm rod. You’ll also need to use a phone holder by placing it at the center of the rod in conjunction with a C-clamp. Lastly, to balance the grip, you’ll need an additional grip handle positioned on the right side of the rod. Once the follow focus setup is complete, you’ll now need to link all components wirelessly. First, turn on the Zhiyun-Tech Remote Control. Next, use the suggested connector cable to tether your camera to the Crane 2. Afterward, switch on the gimbal and set the Wheel Setting to External. Finally, access the Remote settings and use the Scan function to connect to your Crane 2. To get a live view of your camera’s feed, you’ll need to download the respective camera manufacturer’s smartphone application. Keep in mind, though, that the amount of control you’ll have over your camera using this method can vary greatly. For example, Panasonic’s smartphone app for the GH5 offers a number of adjustable camera settings, whereas Sony’s PlayMemories app is somewhat limited, especially for recording video. 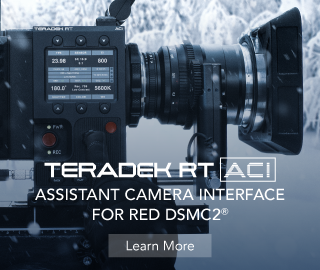 You also might need a 1st Assistant Camera to pull the focus for you unless you want to do it yourself. 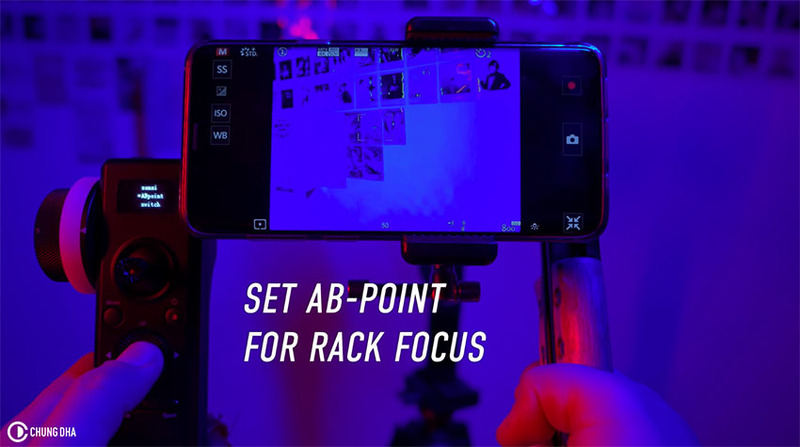 Since this build uses the Zhiyun Remote Control, you’ll also have access to a number of features that will elevate the usability of your DIY follow focus rig. Just as shown in the video, you’ll be able to set AB-Points for guidance when racking focus. 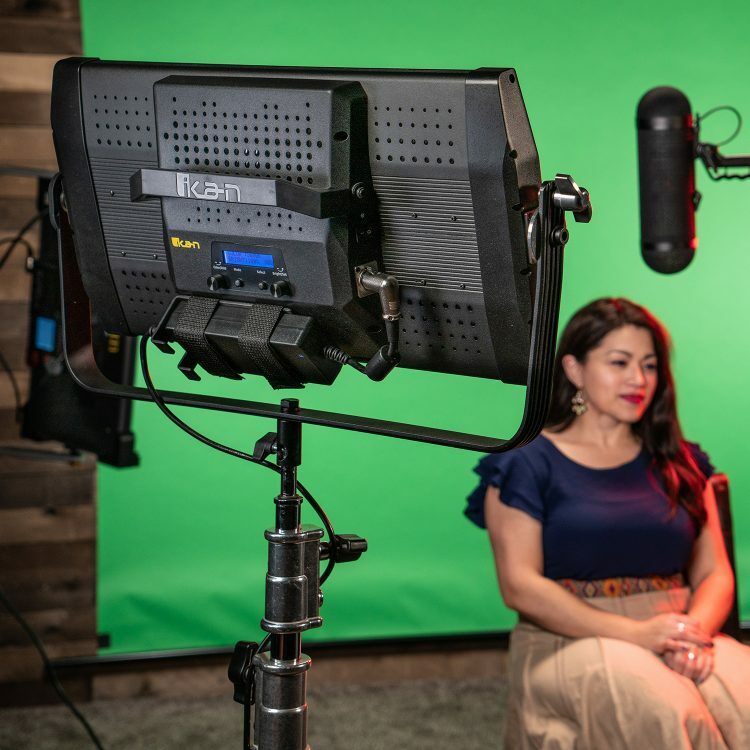 To do this, go into your remote’s menu and select ABpoint while using the guides as a way to nail your focus when shooting. 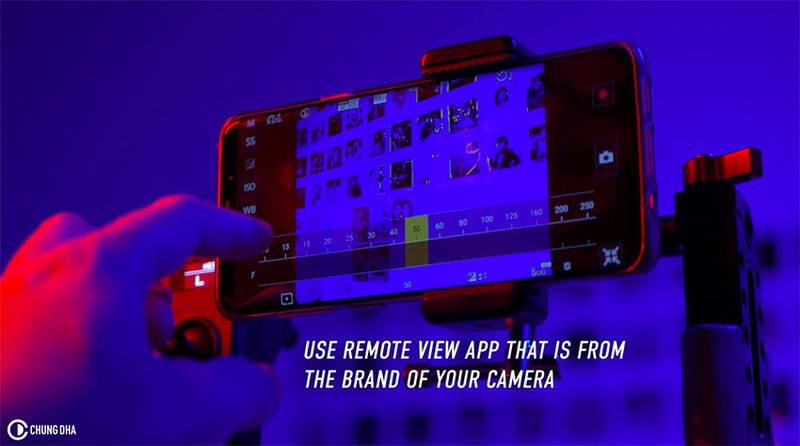 Another feature available exclusively with Zhiyun’s remote is called G-Mode. In a nutshell, by holding down the G-Mode button, you can activate the built-in gyroscope, enabling the Crane 2 gimbal to mimic the motions of the remote. This allows you to more naturally control the gimbal’s orientation by merely moving the remote unit which sometimes could be much more comfortable than fiddling with the joystick. 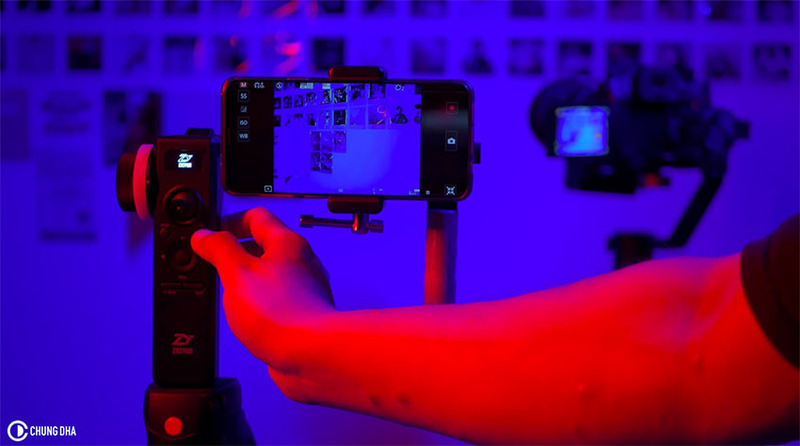 Even though building this rig might be relatively expensive (especially when compared to most DIYs), the use of the Zhyiun’s remote control alongside the suggested accessories is still way cheaper when compared to traditional follow focus systems that typically cost hundreds or even thousands of dollars. Furthermore, unlike pre-built systems, putting together your own rig gives you the flexibility to add more components, thus improving your setup further down the line.